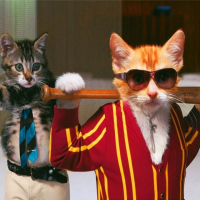 Google sets deadline for SSL Certificates! SSL stands for Secure Sockets Layer and is the technology now used to create an encrypted link between a web server and a browser. This allows all the data passed between the web server and the browser to remain private. Without getting overly technical, HTTP (Hypertext Transfer Protocol) is how information gets transmitted and received across the internet and HTTPS is just the secure version of it. It’s a little tricky than that, but it’s basically all you need to know. When a site has a secure SSL certificate (and is set up properly) you’ll see a little padlock up in the navigation bar, and the URL will have https:// at the start instead of just http:// without the “s”. Google does not necessarily admit that non-HTTPS encrypted sites are at a handicap in its infamous search algorithm. But it is relatively safe to assume that a security warning on a website could lead to drastic fallout. Google’s leading role in both search directory and browser use mean that they yield enormous power when it comes to changes such as flagging non-HTTPS sites. The image above represents Google’s current likely change. Google followed up this by stating that the web’s transition to HTTPS, which is also identified as “making the web safer,” by disclosing numbers supporting HTTPS growth and scale. 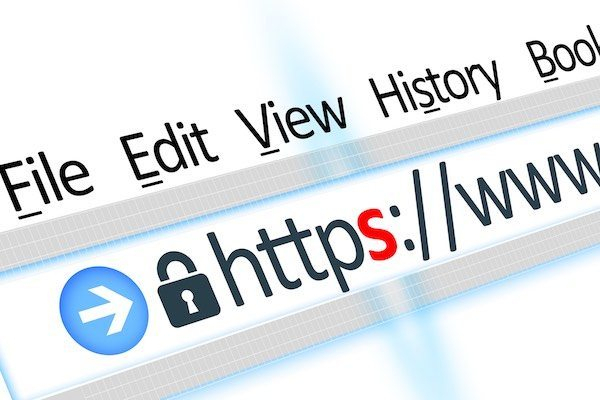 Non HTTPS sites and Google SEO – For site owners who have lagged on adapting their site to HTTPS encryption, time is indeed running out. 1.Your new reader visits your secure https website and their browser asks that the server identify itself. 2. 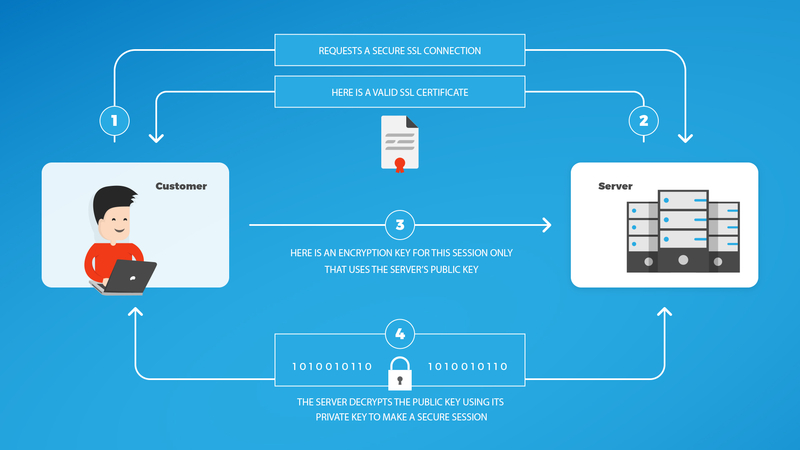 Your server sends a copy of its SSL Certificate which includes the server’s public key. 3.Their browser then checks the certificate against a list of trusted ones and makes sure it’s valid and up to date, etc. 4.If the browser is happy with the certificate, it creates a one-time session key with the public key from above. 5 .Your server then decrypts the session key using its private key to allow the secure session to start. Once that session has begun, everything that is transmitted between the browser and the secure server is encrypted, meaning that it is generally safe from people who are trying to spy on or steal that data as it gets sent through forms, carts, and so on. Does Google sell SSL certificates? No. The easiest place to buy one is with your hosting company. SSL certicates cost between $20 USD to $200USD / year depending on the level of security your site requires. OSOmnimedia is offering the Installation and Management of SSL certificates on your website at a much cheaper price. If you’d like us to queue your website for this service, or want to find out more about how this transition can help you get higher ranking and preference on Google, please don’t hesitate to contact us (082-287-4191 / [email protected]). Our team will help you put together the perfect plan, integrate the right tactics, and deliver the right message to maximize high-value lead generation through your web presence. And that's an awesome news! I don't know about internet security a lot but I understand the importance of implementation of SSL certificates. 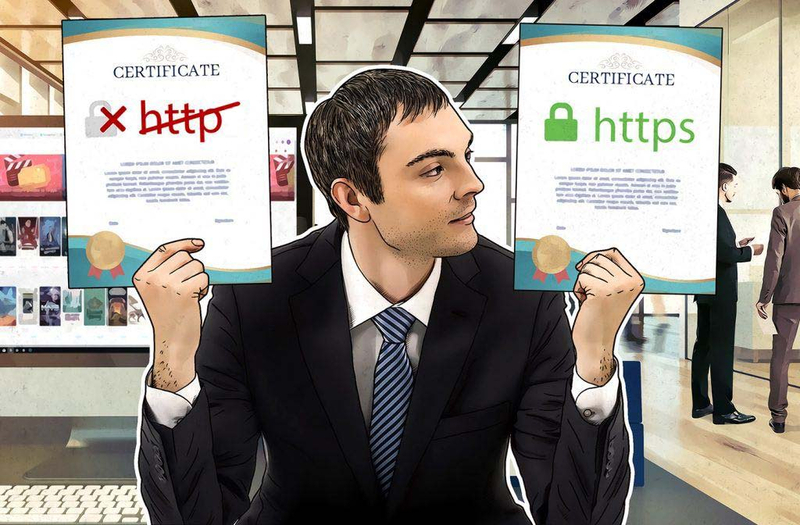 I read a few days ago an article on this topic on medium https://medium.com/@kingservers/choosing-an-ssl-certificate-686b5c7a4fb7. That's quite interesting.